Live Streaming – There are many mobile applications that will let you live stream your wedding to the rest of the world right from your phone or tablet. One of the most popular streaming platforms is Periscope, which was developed by Twitter. Periscope is free and easy to use! 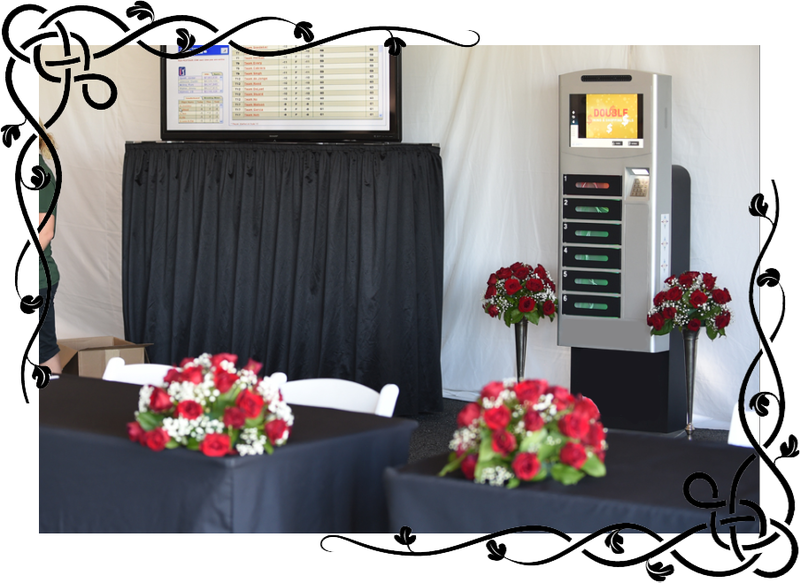 Charging Kiosks – Every wedding needs a charging solution so guests can continue to engage digitally. There are tons of solutions out there but for most wedding it’s best to find something secure and universal. One of the best phone charging kiosks is by Veloxity, they offer wedding rentals starting from $800. 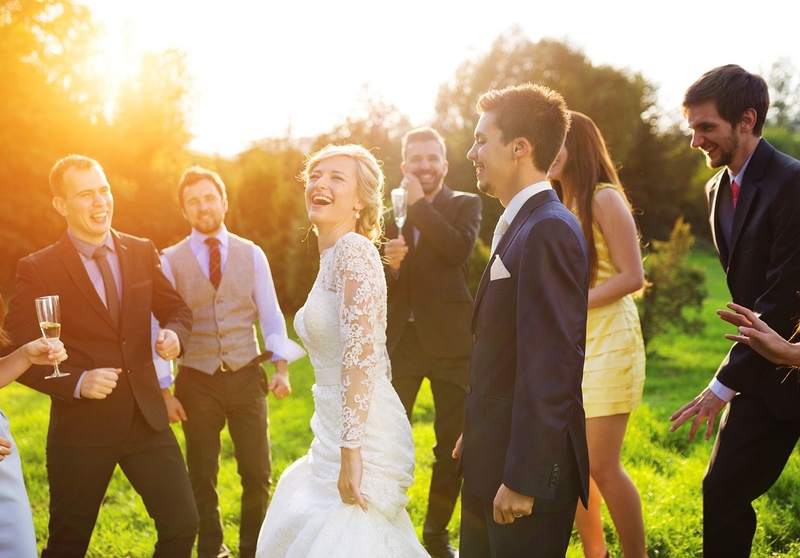 Video Drones – If your wedding has an outdoor setting, drones are a must! Drone technology has evolved to provide astounding aerial videos and photos of weddings. Professional wedding photographers might have drone services available so be sure to ask.